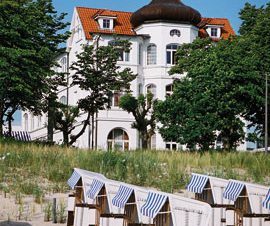 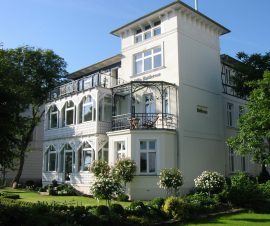 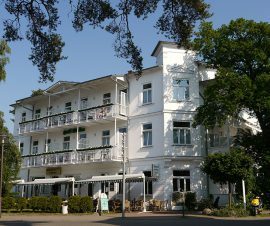 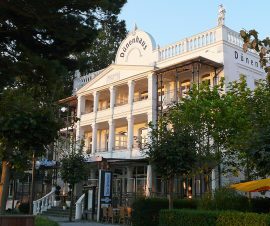 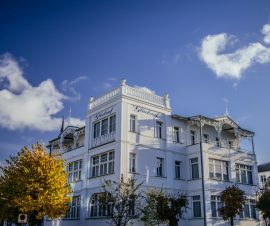 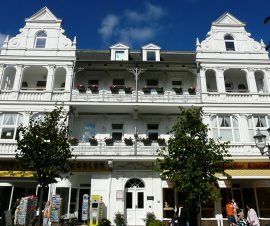 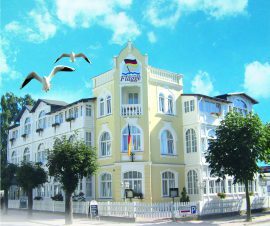 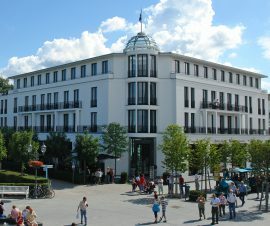 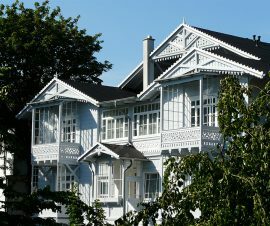 Binz resort architecture, a carefree mix of classical, neo-baroque and Jugendstil styles, permeates this area. 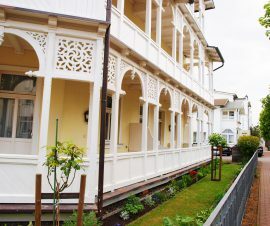 To help you get acquainted with the history and architecture of these buildings, you’ll find scannable QR codes on participating villas along the tour. 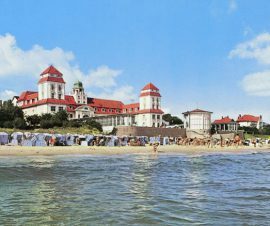 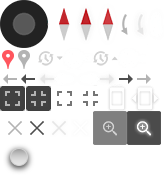 These give you access to historical information, images and fascinating facts. 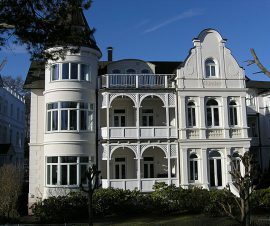 The tour will take you from building to building and can be started at any villa with a QR code. 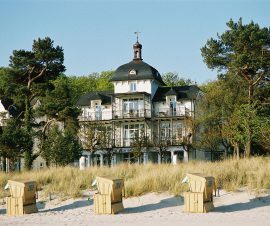 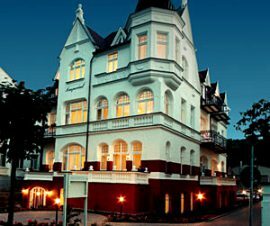 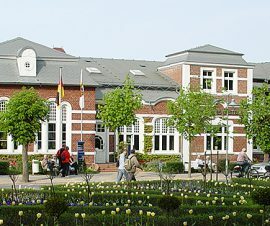 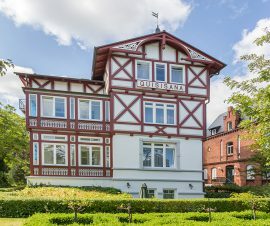 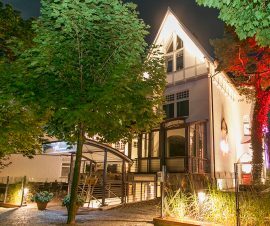 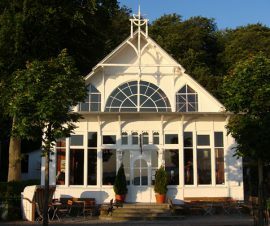 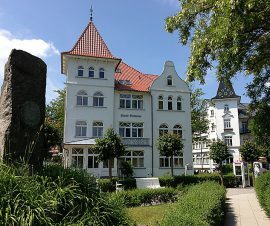 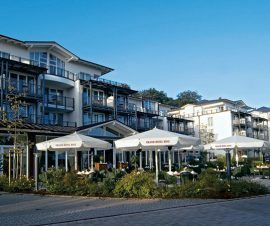 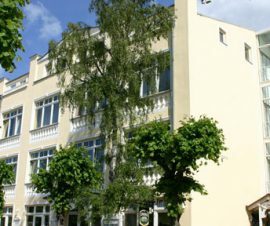 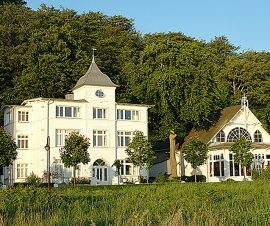 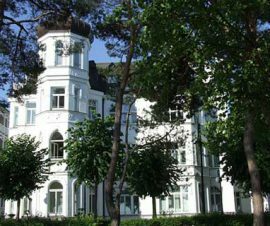 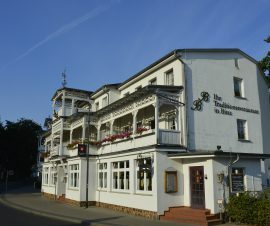 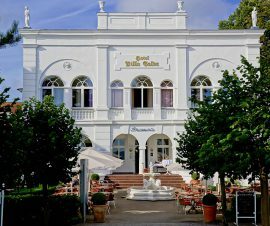 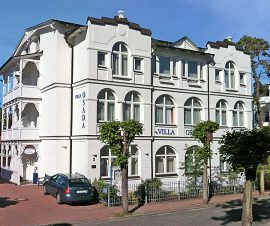 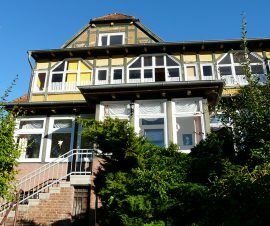 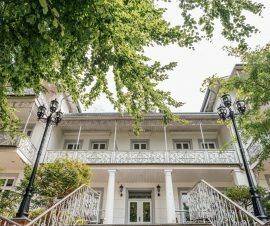 We hope you enjoy discovering Binz resort architecture.